Help your team reach its goals and share in the handsome profits. If you are driven by good sports audio content, we invite you to join our team. Our radio host are trained for the streaming audio revolution, yet have a solid foundation in the art of creating radio. Our columnist are grounded in the traditional fashions of journalism, yet are prepared for the new digital millennium of content distribution. Join our elite team of professional play-by-play and color analyst broadcasters. 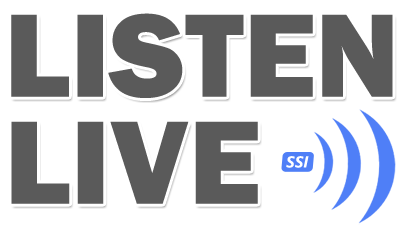 Hone your skills as you team up with some best emerging live broadcasters in the business.